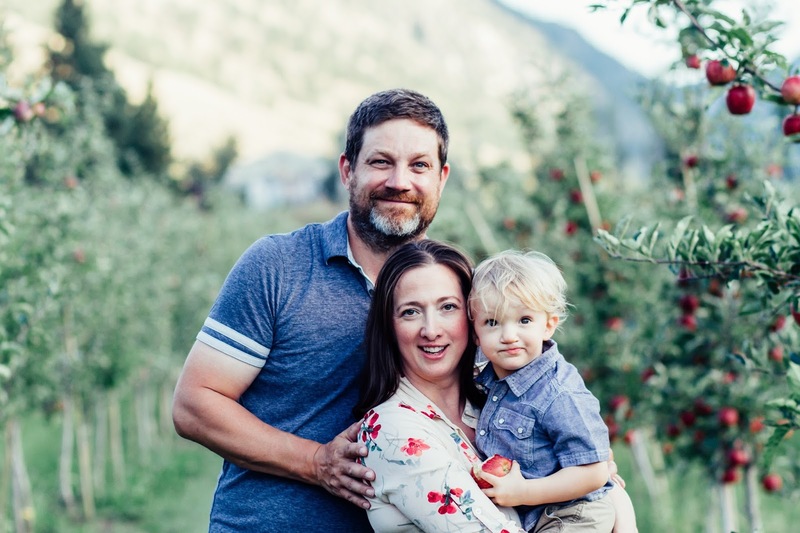 When Mike and Nicole Dowell opened the Liber Farm tasting room in July 2016, they realized a dream that had been snuffed out by the temperance-minded British Columbia regulators of the 1960s. 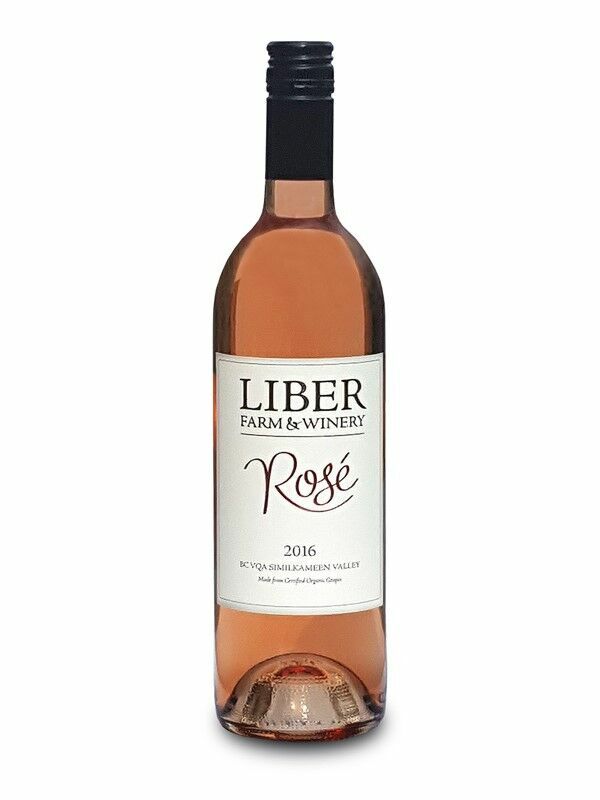 The Liber winery and its seven-acre vineyard occupies a subdivided portion of the historic Mariposa Farm which, in the early 1960s, was the first farm in British Columbia to be certified organic. It blazed the trail for Similkameen agriculture: half the farms in the valley are now organic. Bob McFadyen, the original owner, had become interested in vineyards and wine while serving with the Canadian Army in Italy during World War II. She exaggerated – there were actually three wineries at the time. The couple fell back on selling grapes but the price the McFadyens received for grapes often was below the cost of production. The dream of a winery died. There is a gap in the story but it is probable that the vineyard was pulled out during the great pullout of 1988. Some of the productive land was subdivided between Lee’s sons. Craig Erickson, the son who took over what later became the Liber farm, grew apples and vegetables. About 2007, he revisited Bob’s dream. He planted three and a half acres each of Chardonnay and Merlot. After selling grapes for several vintages, he licensed Sleeping Lady Winery (named for the nearby mountain overlooking the Similkameen River) and, with the help of a consultant, began making wine. However, he put the property on the market late in 2015 when he decided to move to Nova Scotia. Enter the Dowells. Mike, born in 1974 just outside Edmonton, has been a manager with a heating and air conditioning company. Nicole, born in 1977 in Edmonton, has a degree in chemistry and had once worked in a family home-building business. They are also entrepreneurs as importers of premium Colombian rum. Changes in their personal lives, including a strong interest in organic food, led them to begin looking for a winery or an orchard in wine country. “I remember being stuck in traffic, driving to work in the snow and saying, enough is enough,” Mike says. “When we did the research, we found this valley was all one and two in the grape atlas,” Mike continues. Bob McFadyen clearly had found excellent grape-growing terroir. It was the flavour of the Chardonnay that clinched the deal for the Dowells. They took over Sleeping Lady in March 2016 and changed the name to Liber, also the name of their rum distribution business. They preferred that to Sleeping Lady because Liber is one of names the Romans had for their wine god. “And Bacchus was taken,” Mike says. One of their first moves was to recruit Pascal, a top-notch French-trained winemaker who worked at Osoyoos Larose Winery and Culmina Family Estate before setting up a consulting practice last year. They took over an inventory of 16,000 litres of 2015 wines made by another excellent consultant. Pascal joined them in June, 2016, in time to help finish those wines and launch into the 2016 vintage. The 1,800 cases of 2016 wines included wines made with purchased fruit. Liber has been able to augment its portfolio this season with those grapes. 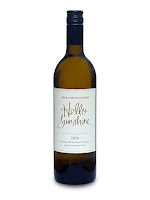 Some of the wines are bottled under informal sounding labels (Hello Sunshine is an example). Nicole corrects the impression that comment leaves. “The presentation is still meant to be classy,” she says. “When you see that label [Off Your Rocker], it is the fun wine. There are the more serious wines, getting down to business.” In fact, Liber has just bottled a Reserve Merlot for future release. 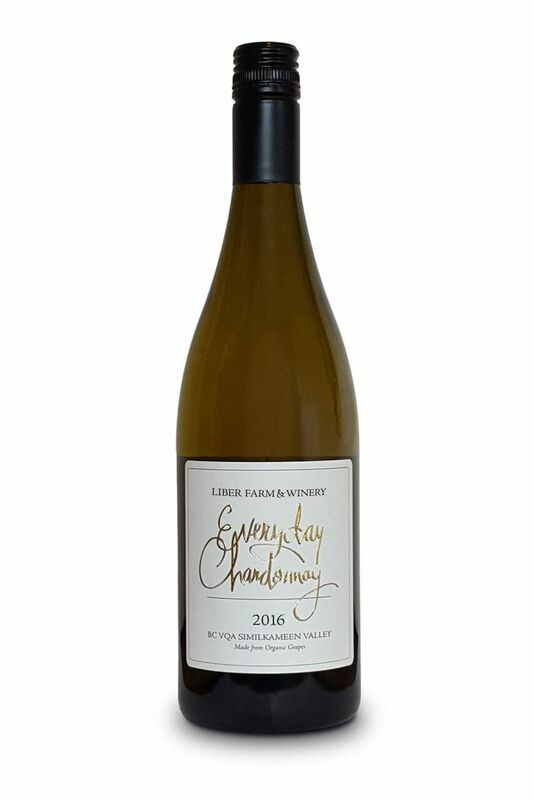 Liber Everyday Chardonnay 2016 ($18 for 410 cases). This unoaked Chardonnay is a delicious wine with aromas and flavours of peaches and ripe apples, all wrapped around a backbone of crisp minerality. 90. Liber Hello Sunshine 2016 ($19 for 153 cases). This is a blend of 55% Viognier, 35% Pinot Gris and 10% Gewürztraminer. The wine has aromas of apricot, apple and melon which are echoed on the palate. The finish is crisp and dry, punctuated with a touch of spiciness. 88. Liber Sauvignon Blanc Sémillon 2016 ($22 for 120 cases). This dry and herbal Bordeaux-style blend shows the influence of the French winemaker. The wine begins with lots of drama on the nose. On the palate, it has flavours of grapefruit and mango with a hint of oak. The finish is at once savoury and tangy. 90. Liber Chardonnay 2016 (to be released late this year). Half of this was aged in stainless steel and half went through malolactic fermentation and aging in French oak. The wine begins with aromas of citrus, honey and vanilla. It is generous on the palate, with buttery undertones to the citrus flavours. Bright acidity gives the wine a crisp, clean finish. 91. 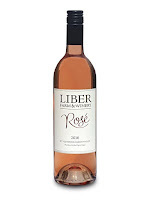 Liber Rosé 2016 ($22 for 132 cases). This is a saignée style wine made with Merlot grapes. The lovely salmon hue is immediately appealing in the glass. It has aromas and flavours of strawberry and raspberry, with a dry finish. 91. Liber Signature Red 2015 ($25 for 584 cases). This organic wine is a blend of Cabernet Franc and Merlot. It begins with aromas of raspberry and cassis, leading to lively brambly flavours. 90. 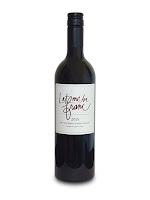 Liber Let me be franc 2015 ($23 for 301 cases). This is organic Cabernet Franc. It is a spicy, brambly red with flavours of blackberries and cherries. 88. Liber Cabernet Franc 2016 (unreleased). This has a fuller palate than the 2015 and delivers classic flavours of black cherries and blackberries with a spicy finish. 90. Liber Off Your Rocker 2016 (unreleased). This is 100% Merlot. Still youthfully firm, it has aromas and flavours of black cherry and blueberry. 90. Liber Reserve Merlot 2016 (barrel sample). The wine begins with a remarkably perfumed and fruity aroma. The texture is concentrated. The wine delivers flavours of black cherry and dark fruits reminiscent of Christmas spices. 92. Great wine and great people passionate about everything they do. Congrats my friends!